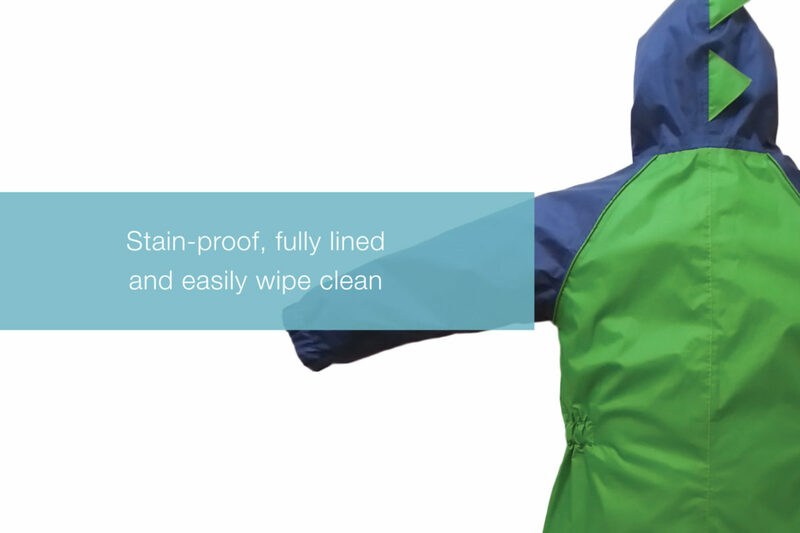 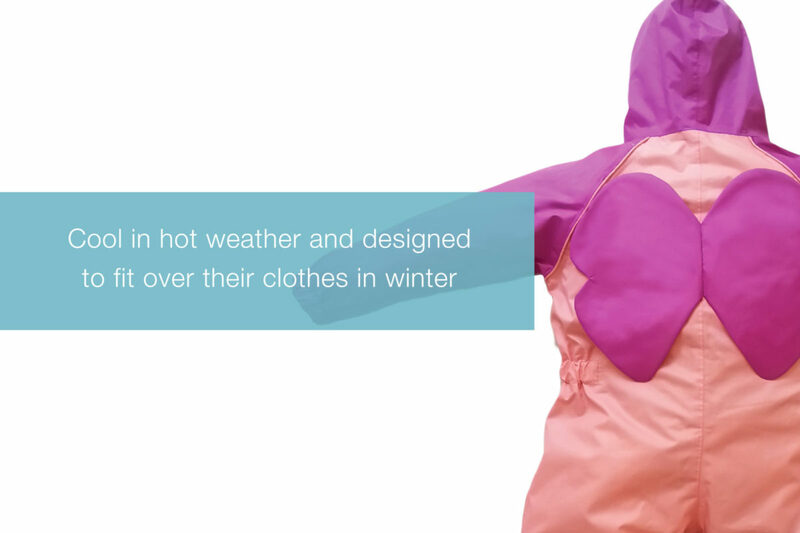 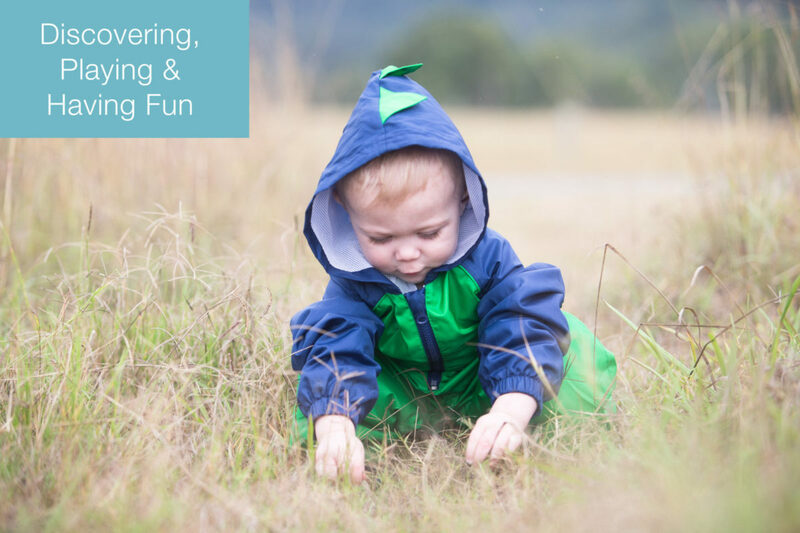 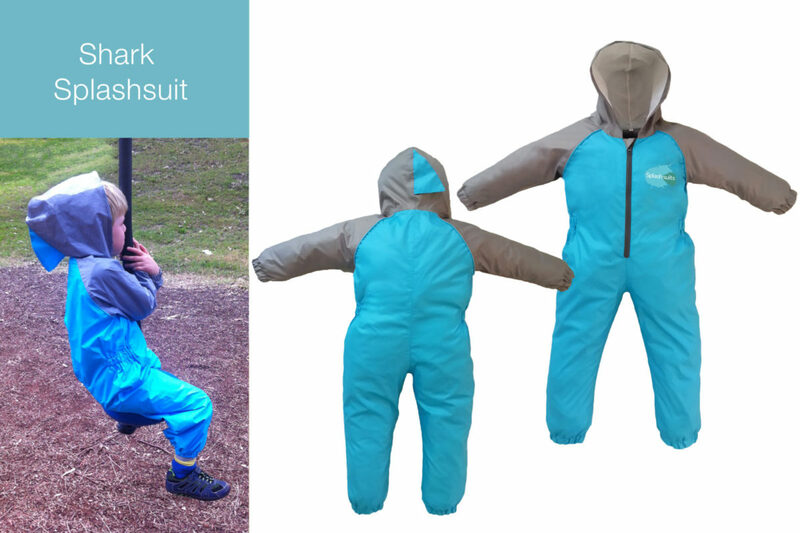 Hello, we are splashsuits, a start-up on a mission to get kids outdoors again. 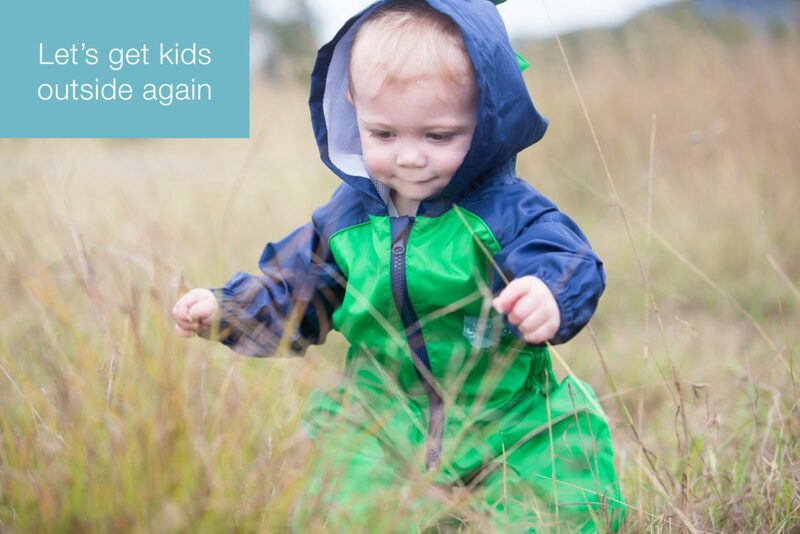 Children now spend about half the amount of time outdoors than they used to. 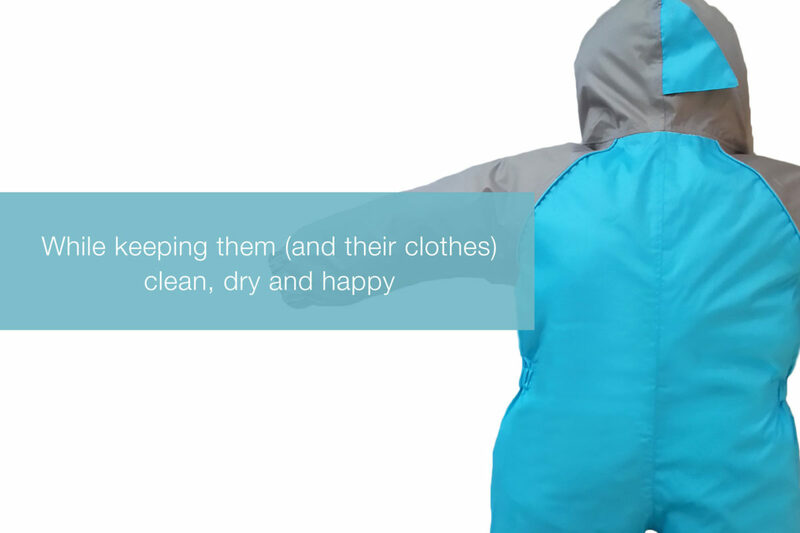 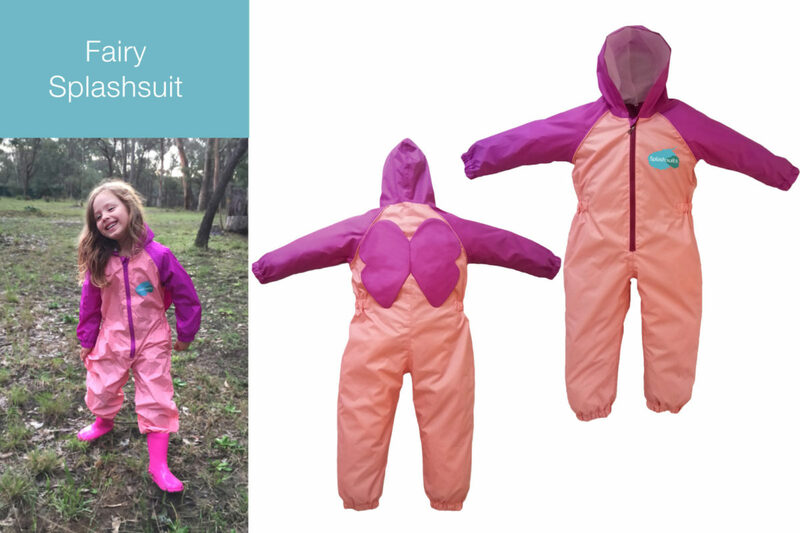 Our mission is to get them back out there - as many of them as possible < read more about our mission > Safe and simple to wear, our children's playsuits are water-resistant, stain-proof and the perfect way to get messy inside or out. 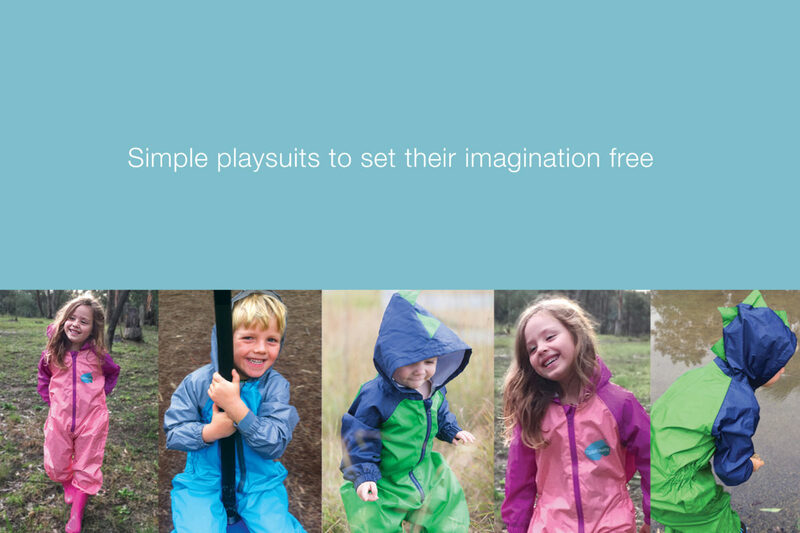 Splashsuits - set their imagination free any place, any time, any day. 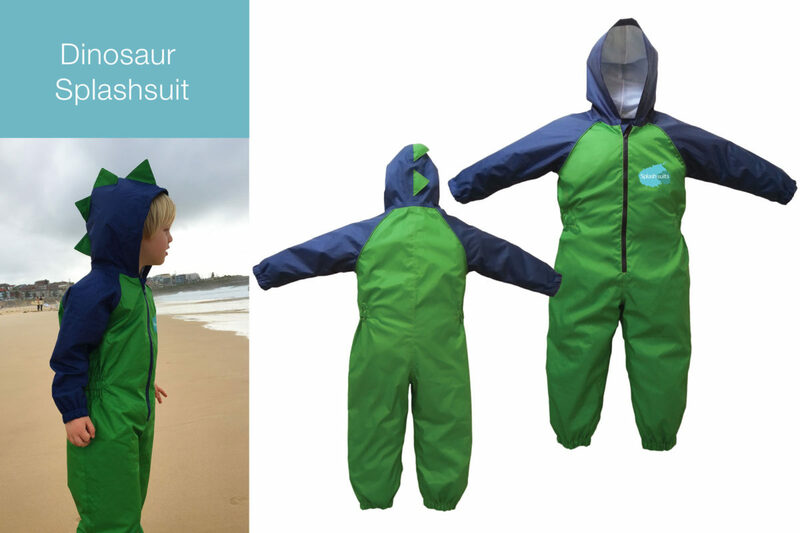 "Splashsuits are simply the best invention for kids ever!"